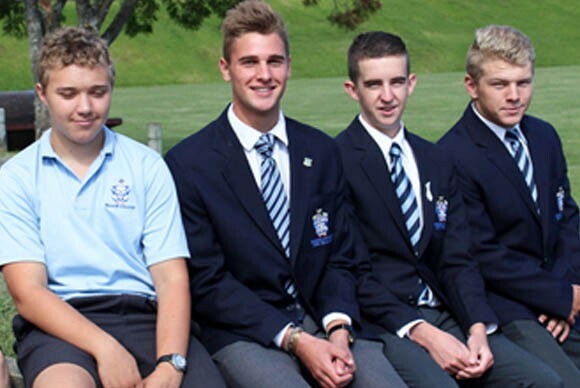 Nelson College is an innovative boys’ school founded in 1856. 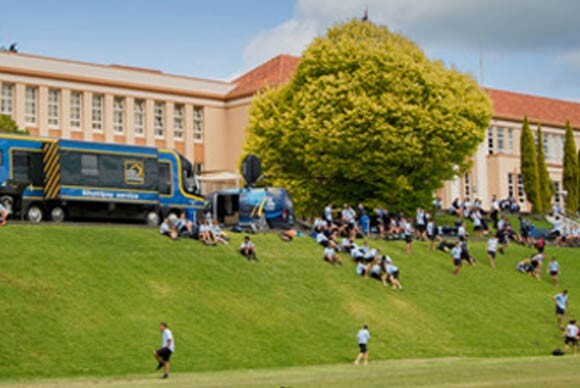 The college takes pride in being New Zealand’s oldest state school with a rich heritage of tradition forming a backdrop to modern educational practice. 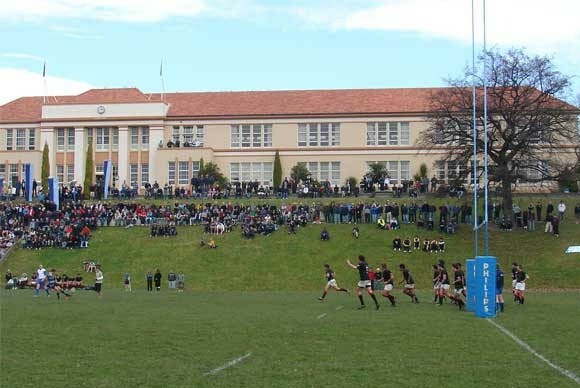 Nelson College celebrated its 150th Jubilee in April 2006. 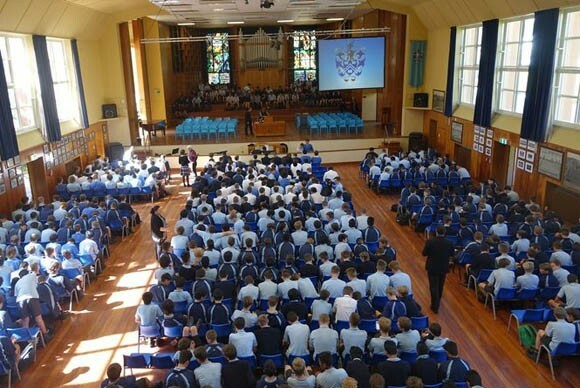 Former students include such eminent New Zealanders as Nobel Laureate Lord Ernest Rutherford and New Zealand Prime Ministers Sir Wallace Rowling and Sir Geoffrey Palmer . And the leaders in education, business, academia, science, the church, performing arts and the military service. Why Study at Nelson College? Located in beautiful Nelson City (sunshine capital of New Zealand), with its mountains, rivers and beaches close to Abel Tasman and other National Parks, a regional centre that boosts and supports a vibrant arts community, Nelson is an important airline hub, and is the fourth busiest airport in New Zealand.